HAPPY NEW YEAR! Although we’re just fresh into 2017, the Lunar New Year is right around the corner! That means good food, family gatherings and new clothes, so it’s time to start shopping for your DAY1 outfit! Here are some tips to help you dress to impress this CNY. 1. Go for muted tones of traditional CNY colours! If you want to stick with the CNY colours and theme but don’t want to end up looking like a giant ang bao, go for pieces that are more subdued. I’m talking pastels, nudes and muted shades of yellow, red and orange! 2. Incorporate small doses of prints and patterns.2. Incorporate small doses of prints and patterns. 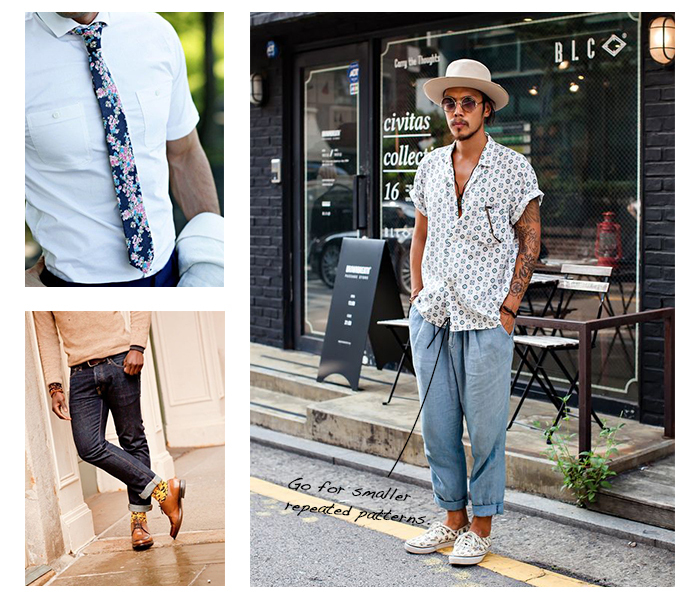 Wearing a shirt or a pair of trousers with a bold print definitely makes a statement but incorporatingsmaller prints or patterns shows that you have understated style and simply choose not to advertise it. 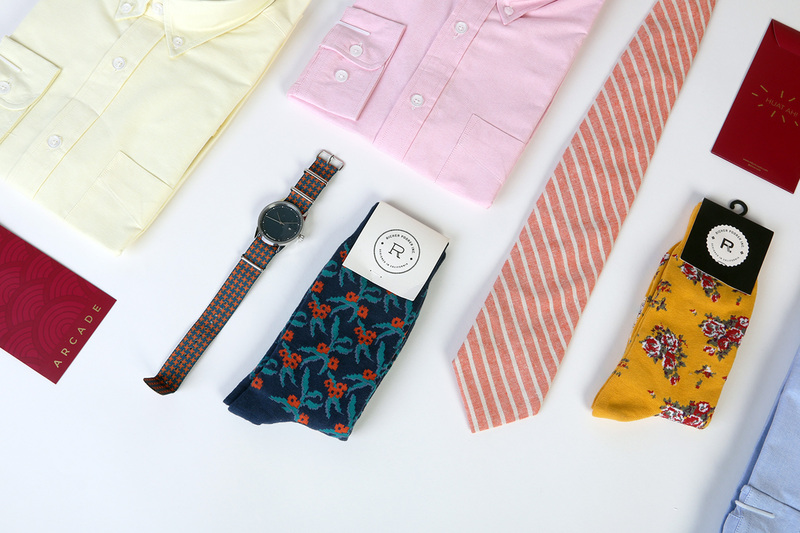 If you want to wear a bright, bold pattern but don’t want to stand out too much, incorporate those patterns in your accessories like socks, ties and even watch straps. 3. Skip the jeans, Well-fitted trousers are the way to go.3. Skip the jeans, Well-fitted trousers are the way to go. Jeans are easy and comfortable, yes. but trousers say ‘’I put thought into this outfit and it wasn’t just the first thing I saw when I woke up today’’. 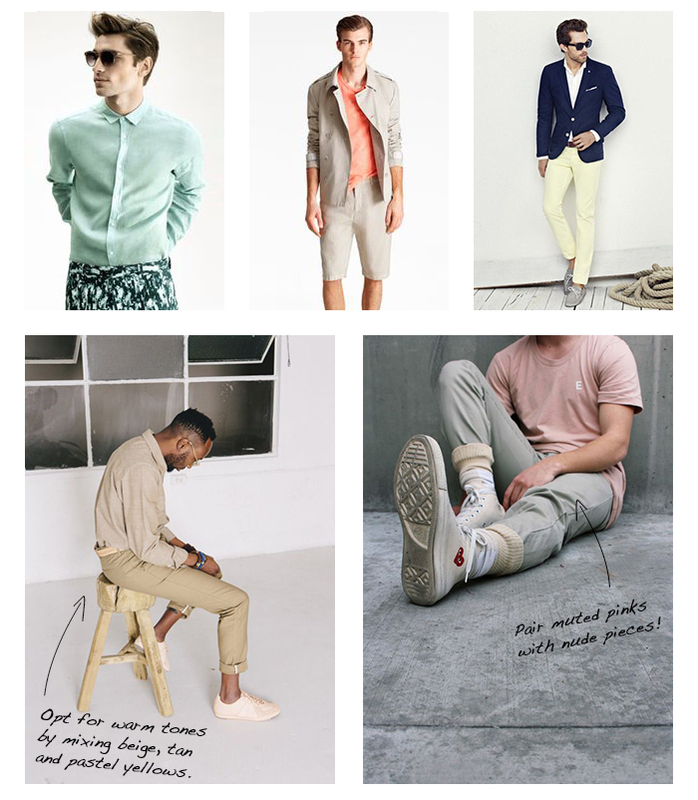 Trousers can be dressed up with a shirt and blazer or it can be dressed down with a t-shirt and sneakers. Either way, its a more sophisticated look. 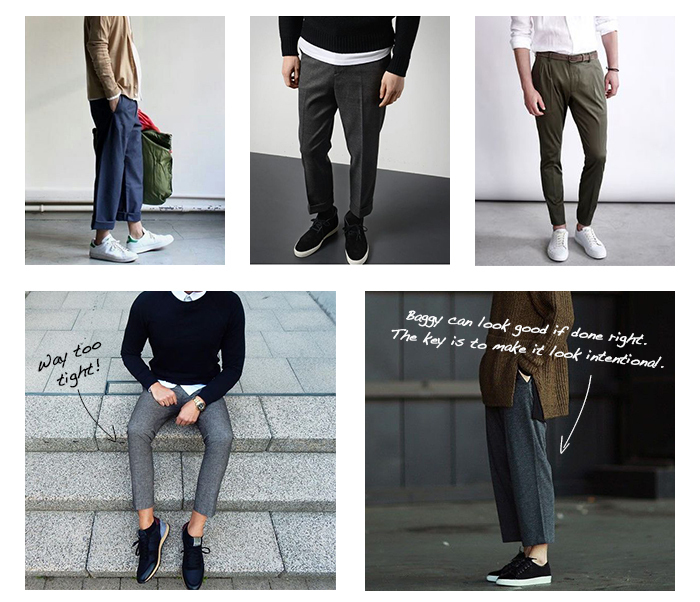 Find trousers that fit well, not too baggy and not too tight. To make it less formal, go for a cropped orcuffed pair. Add your own spin to it by incorporating patterns like pinstripes and houndstooth or fabrics like wool and flannel. Hope these tips come in handy this CNY! Let us see your your CNY ootds using the hashtag #ACHuatAh and you could stand a chance to win a $50 voucher! GONG XI FA CAI & HAPPY SHOPPING!